Great Lakes Yacht Services is standing by with the Outboard you need. 7 Brimley Road South in Scarborough ON, M1M 3W3. 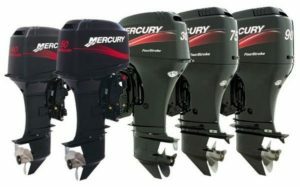 Email us at info@glys.ca to hear about our outboard sale, selection, and competitive prices.